SEE first-hand how poverty housing undermines the life chances of children and adults alike. ROLL UP your sleeves to build houses and communities for people in need. EXPERIENCE the adventure of working with people from all over the area. WITNESS and share the joy that comes when a family you have worked with receives the keys to their new Habitat home. 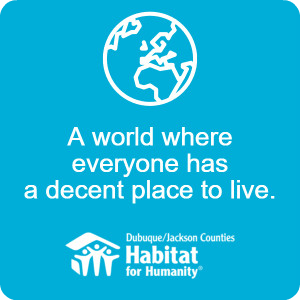 BE part of a movement to create a world where everyone has a proper home. 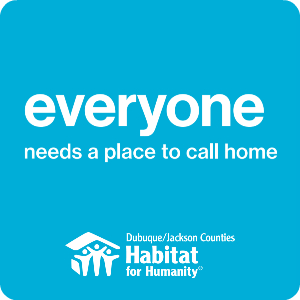 … contact the Habitat for Humanity Executive Director: Rachel Dilling.